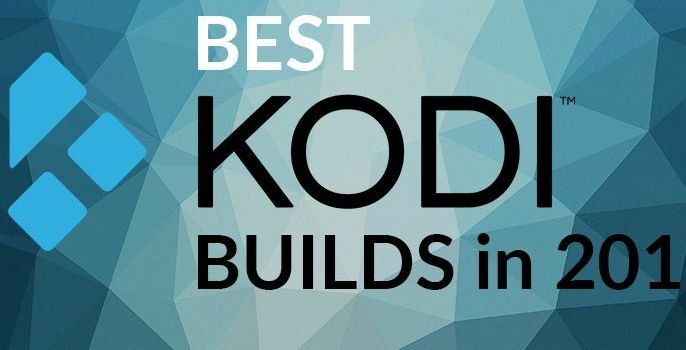 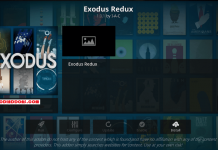 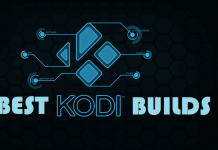 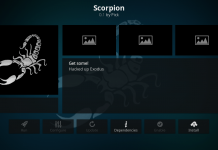 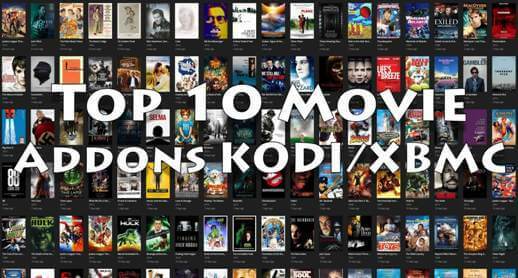 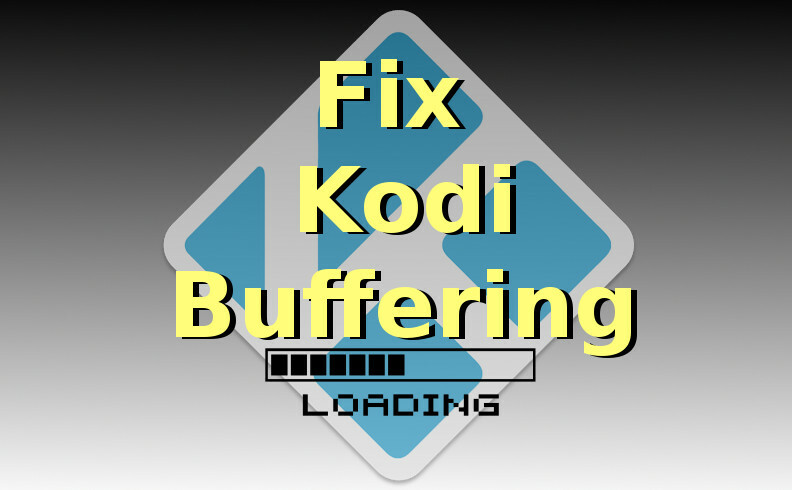 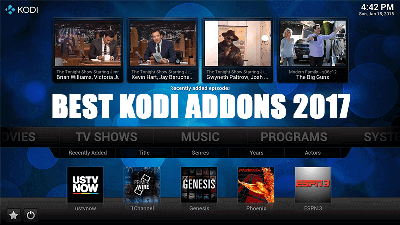 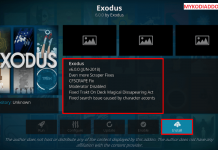 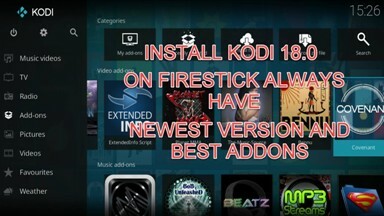 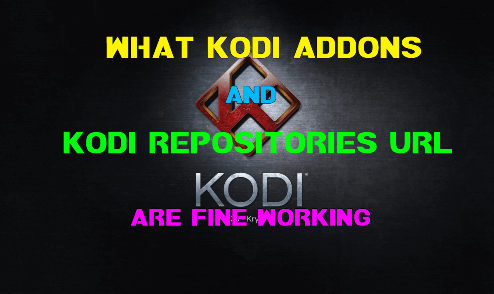 Hey guys, today we are going to talk about Fantastic Beasts Kodi addon. 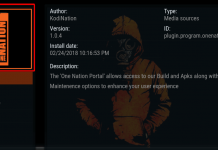 This one is a popular documentary addon from Illuminati repo. 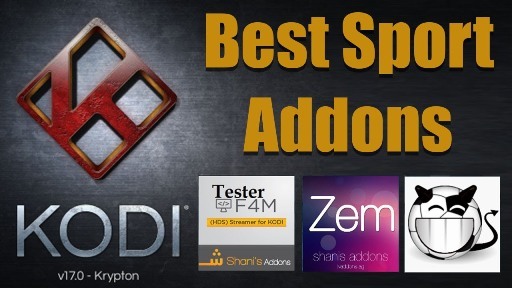 Categories in addon is divided by type of animal’s country like North American Animals, South American Animals, European Animals , Australian Animals. 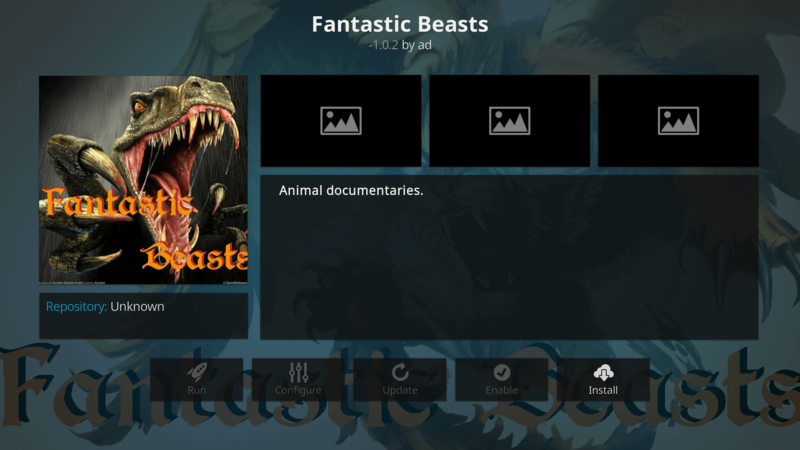 Fantastic Beasts is now installed and ready to use.